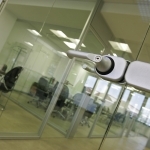 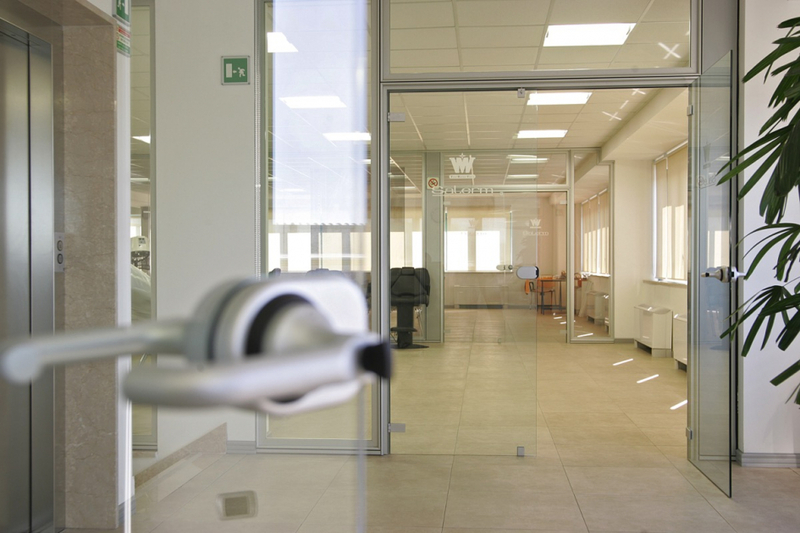 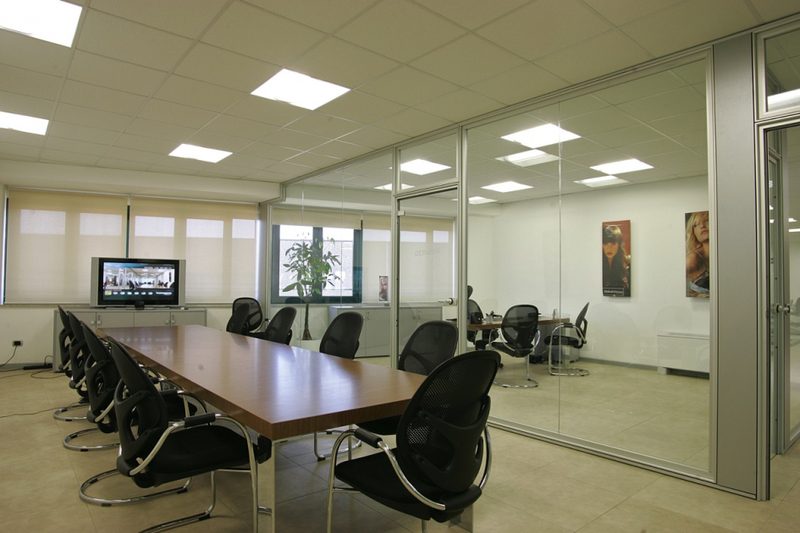 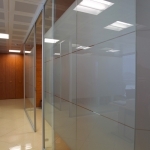 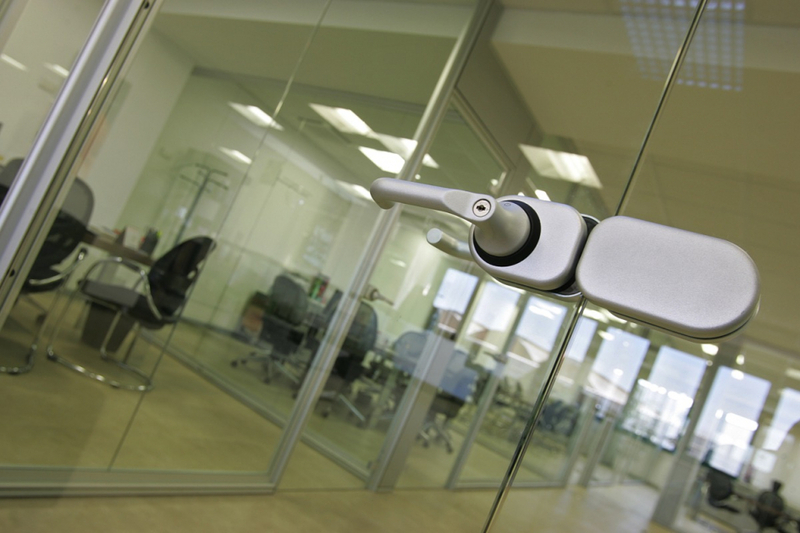 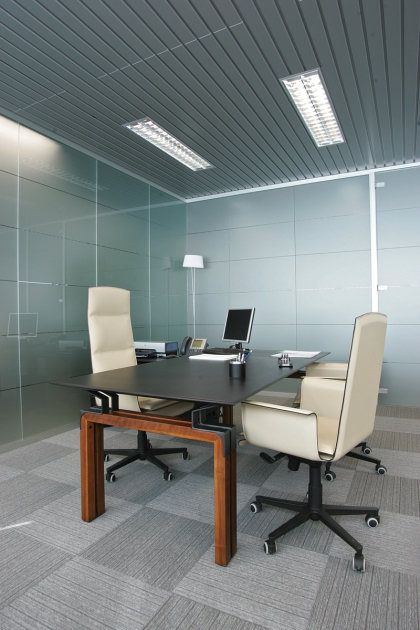 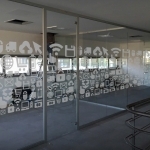 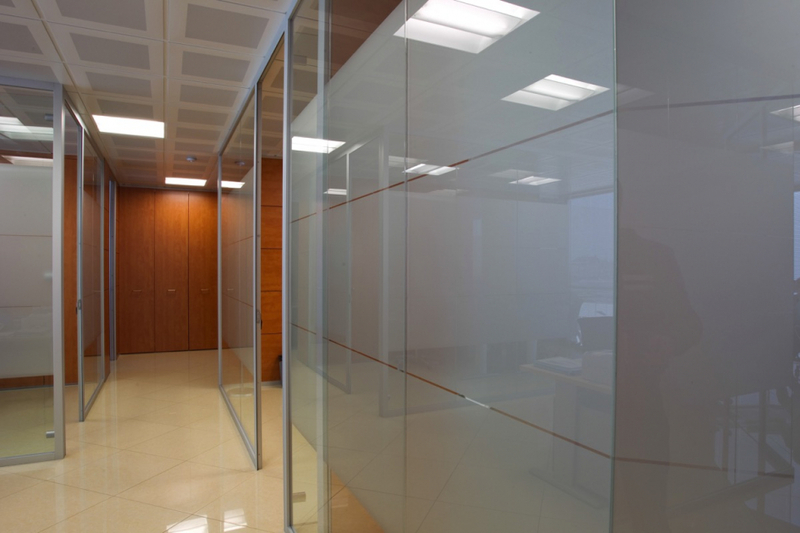 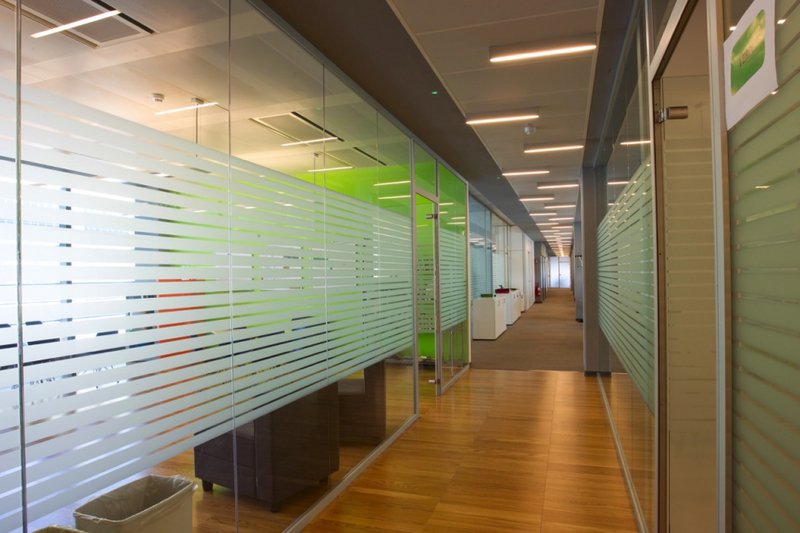 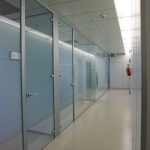 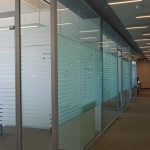 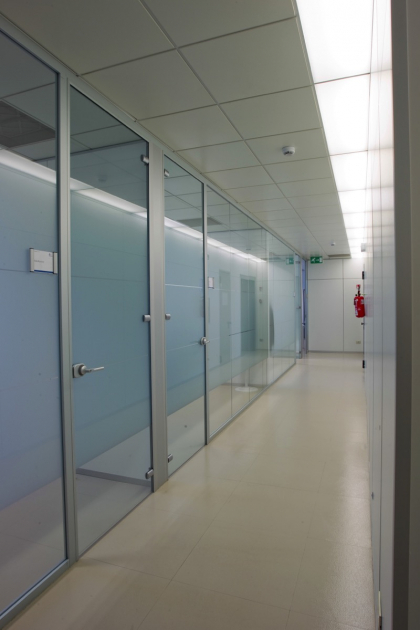 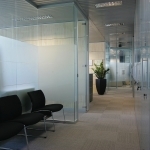 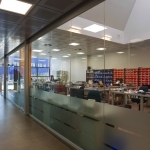 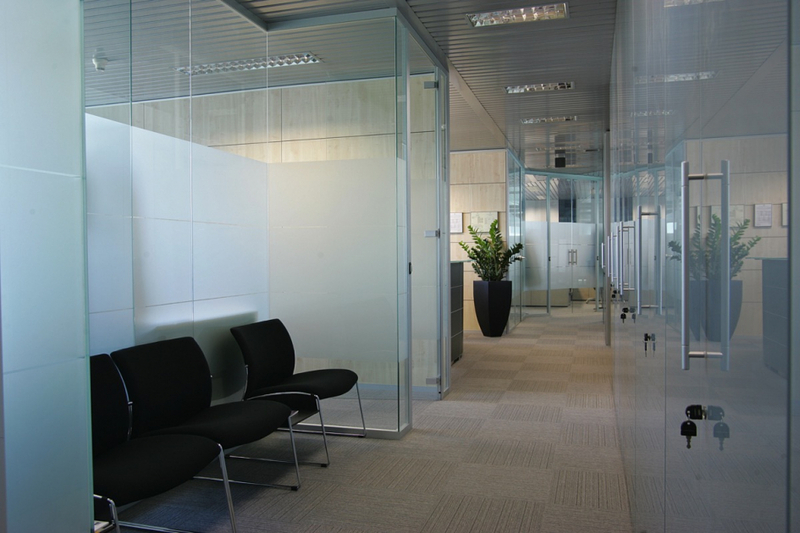 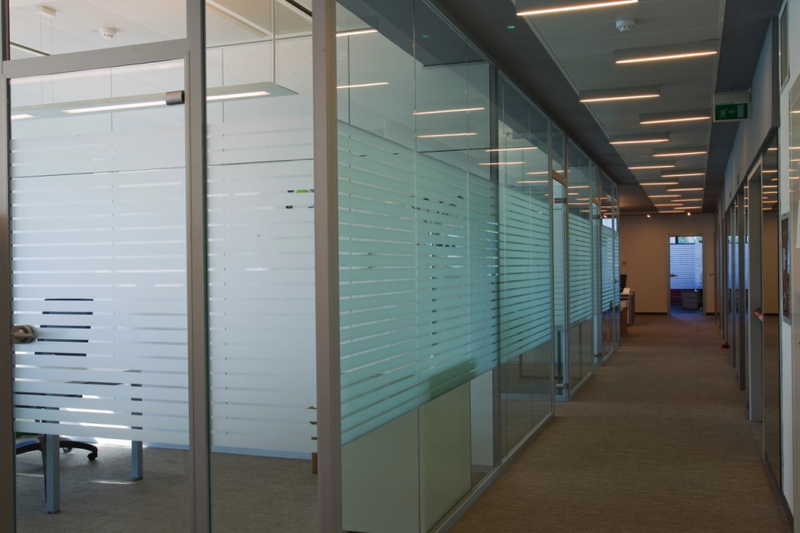 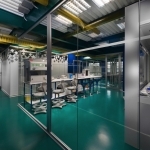 Our Maiglass glass walls are able to meet any need of organization of space without having to give up aesthetics. 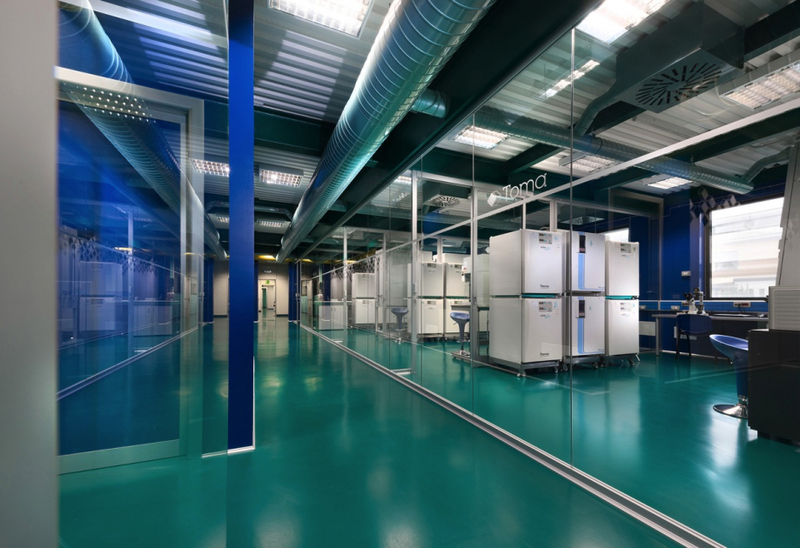 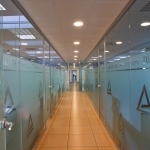 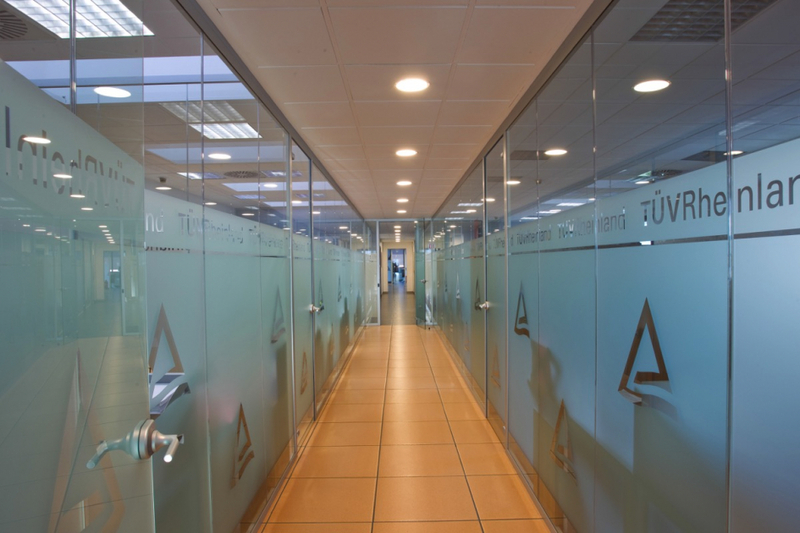 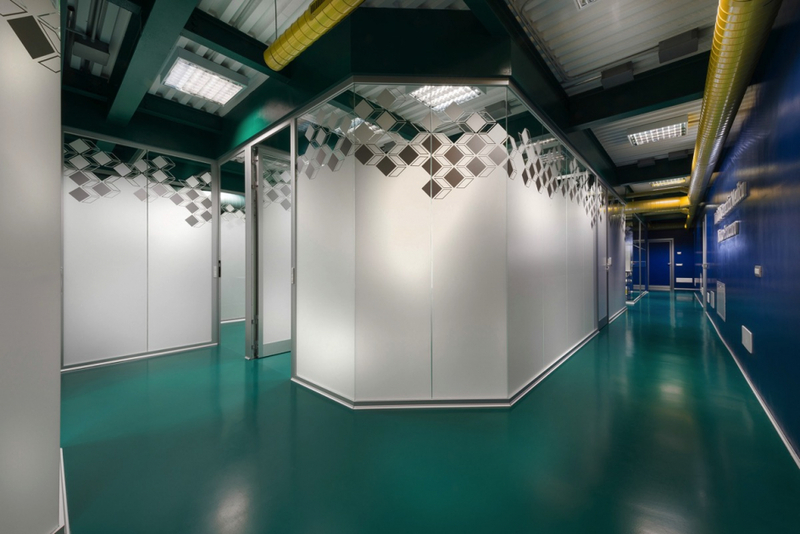 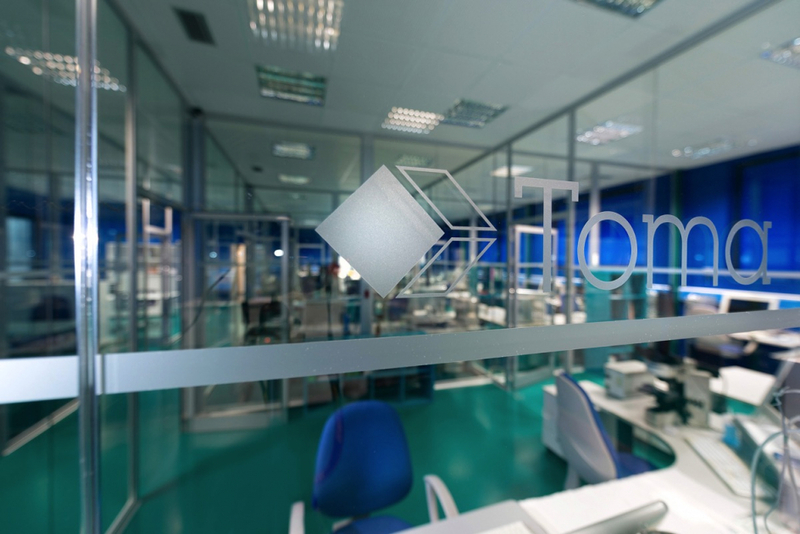 The mirrors can be made either with tempered glass or with laminated glass, available in different finishes – transparent, silk-screened, frosted, sanded – to guarantee a personalization of your office space. 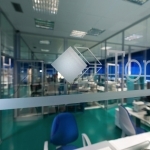 The infill panels can be cut to size. 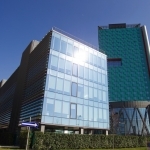 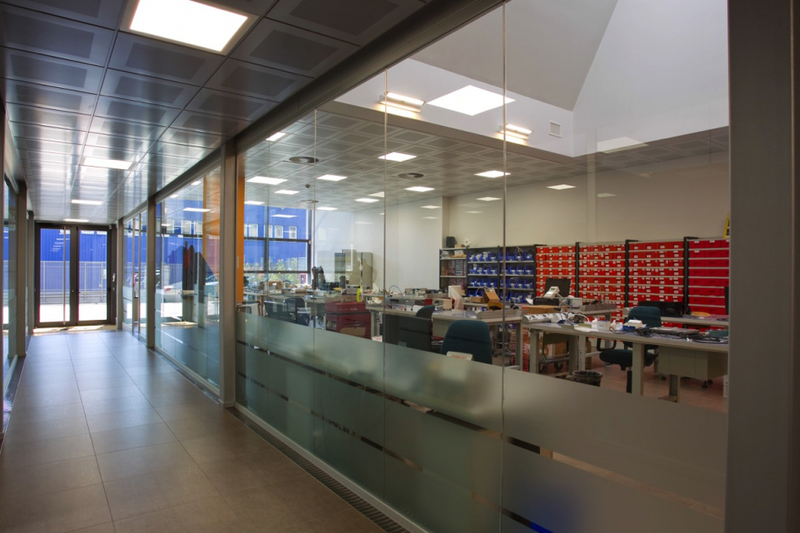 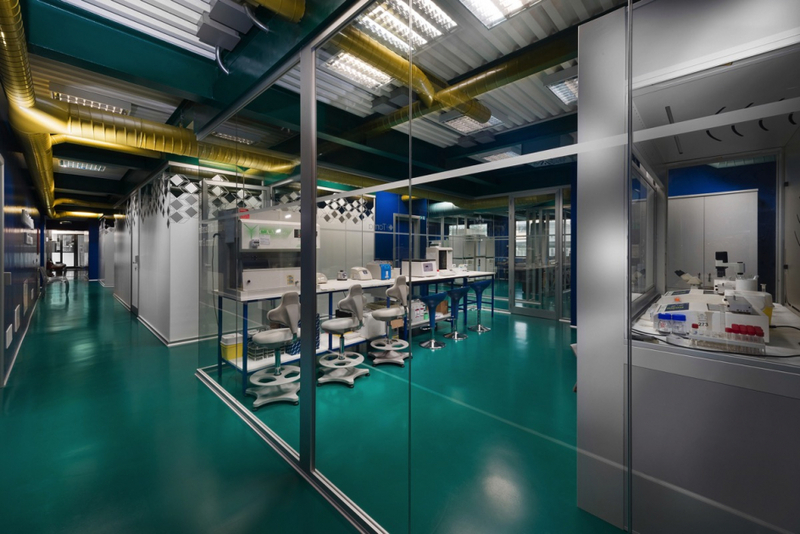 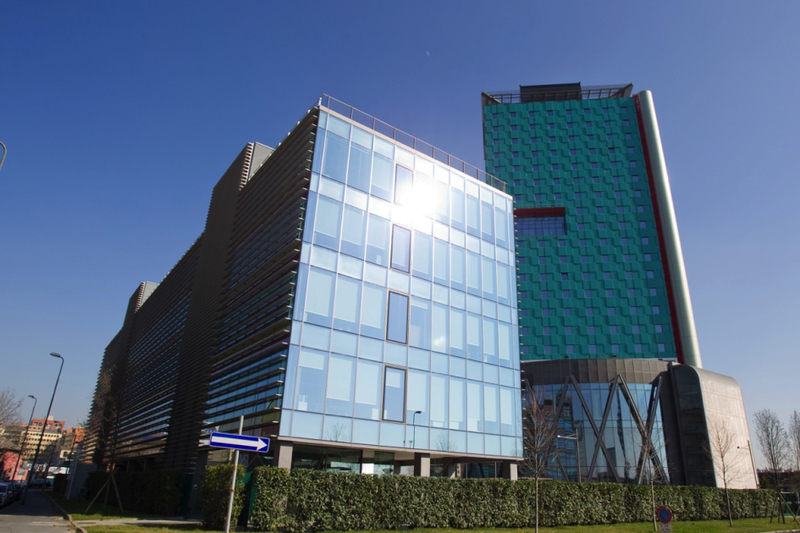 Our glazed wall can easily be integrated with the entire Mainardi wall range, thus offering designers countless functional and design solutions. 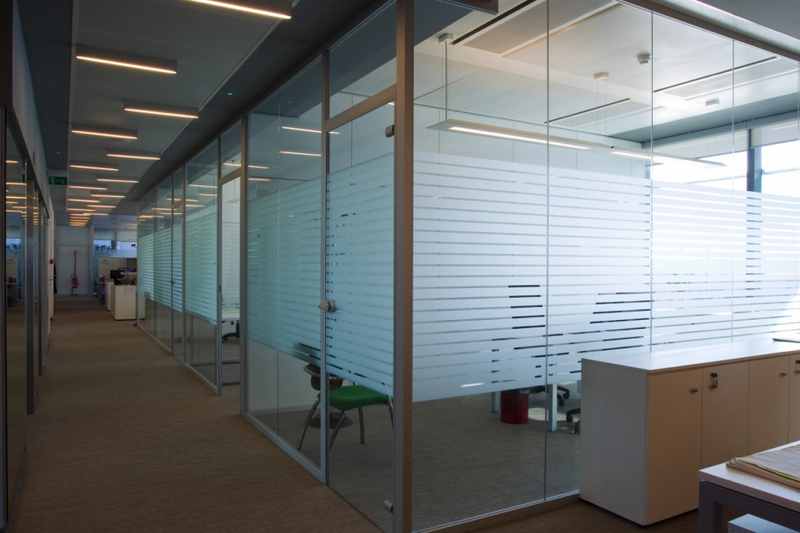 In our glass walls the high aesthetic value of the glass is perfectly combined with the excellent response in terms of sound insulation (certified 36 dB). 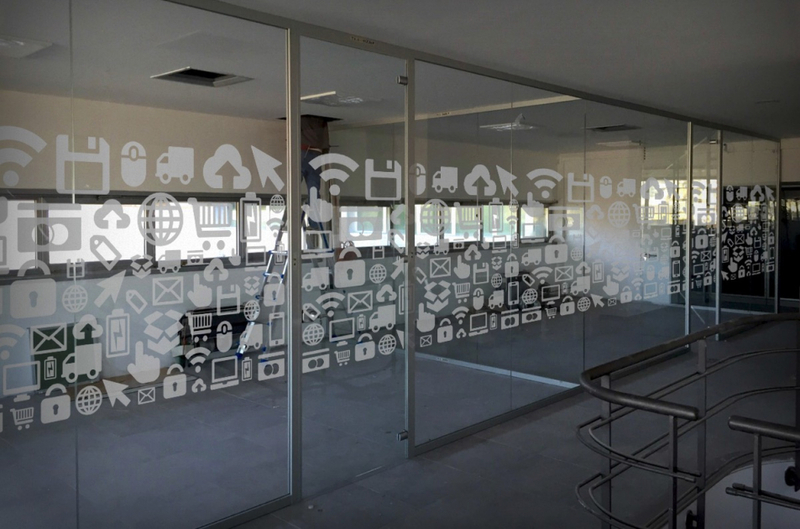 To interrupt the monotony of the transparent walls, Mainardi Sistemi proposes decorative interventions that can go from the simple insertion of the company logo to more complex geometries. 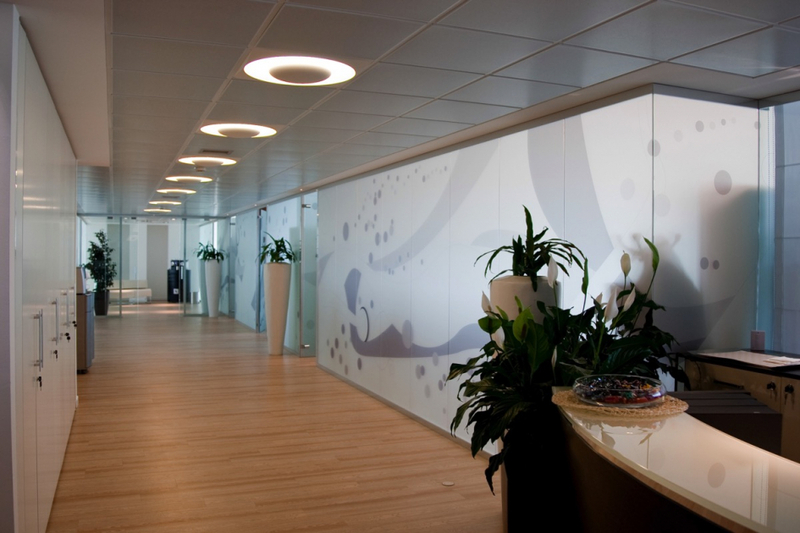 With elegance and rigor, the artistic graffiti of Streitenberger design is presented, creating a unique atmosphere of joy for a more personalized work environment.